Cathedral Village has shrunk its carbon footprint in a big way! The Presbyterian Senior Living community in Philadelphia recently made some clean energy upgrades that will have a significant and lasting impact on the environment. Improving the efficiency of the community’s heating and electricity with the installation of an ENER-G Rudox Combined Heat and Power System. 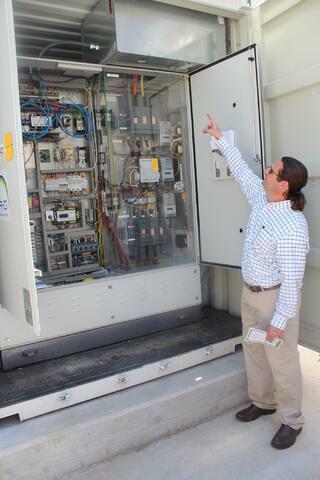 The system runs at 265 kW and uses natural gas. Upgrading lighting throughout the community. Replacing six rooftop cooling and heating units. The annual carbon dioxide reduction from the project is equivalent to the offset from 287 acres of forest or from removing 74 passenger vehicles from the roads. 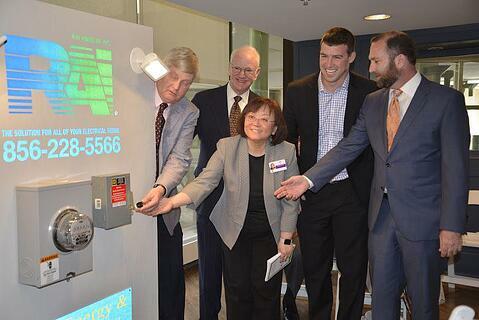 A reception and a ceremonial “switch-throwing” highlighted an April celebration marking the completion of the project. Presbyterian Senior Living Chief Executive Officer Stephen Proctor noted that the upgrades will enhance the lives of Cathedral Village residents, but they’ll also provide the opportunity to reinvest savings into the larger community. The reinvestment helps ensure that Cathedral Village can provide the highest-quality and most-advanced care to residents, he said. In addition to reducing the community’s carbon footprint, the project will make operations more efficient and save nearly $3 million. The energy upgrades were financed with the assistance of a 20-year “Energy Services Agreement” from ENER-G Rudox. Under the agreement, Cathedral Village makes no upfront payment for investment capital. The community expects to save more than $145,000 each year from reduced electric costs. The state’s Commonwealth Financing Authority provided a $500,000 grant. 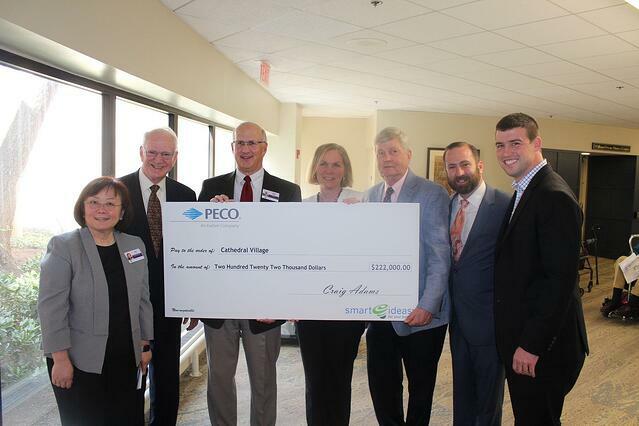 PECO’s Smart-On site Program provided $123,500. PGW executed a favorable long-term contract for cogeneration gas service for additional savings on energy expenses. 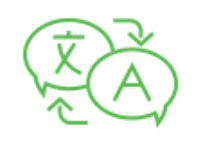 “Cogeneration” refers to producing electricity and hot water at the same time. The project was led by — an energy managementfirm — along with clean-energy specialists Blue Sky Power and energy consulting firm MCFA Global. In addition, Ray Angelini, Inc., engineered, designed and constructed the project. ENER-G Rudox Inc.Ryan Goodman, president of ENER-G Rudox, noted that the upgrades will help Cathedral Village achieve “triple bottom line benefits” for environmental, economic and operational savings. Blue Sky Power CEO Ben Parvey said senior living communities are great candidates for projects in clean energy but that many are deterred by the initial capital expense. By using alternative financing, he said, many organizations can reap significant benefits from upgrading energy systems. Stephen Proctor, Presbyterian Senior Living’s CEO, noted that the community has gone from being “just a regular consumer” of electricity from the power grid to being a “producer and consumer.” We’re proud to be part of a project that’s reducing our carbon footprint, improving life for our residents and assisting the local area. For more information about PSL’s environmental sustainability efforts, please contact us. Presbyterian Senior Living is a not-for-profit organization, fulfilling its charitable purpose and mission by providing high quality retirement choices, healthcare services and affordable residential living options for people 55 and older for more than 85 years. Headquartered in Dillsburg, Pennsylvania, Presbyterian Senior Living provides services to approximately 6,000 seniors in 30 locations in the mid-Atlantic region of Pennsylvania, Maryland, Ohio and Delaware.